Android Authority is running another Sunday smartphone giveaway to gift one of their fans with a brand new Android smartphone! To enter in this Honor View 20 Smartphone Giveaway grab your free entries by following few simple steps listed down below! 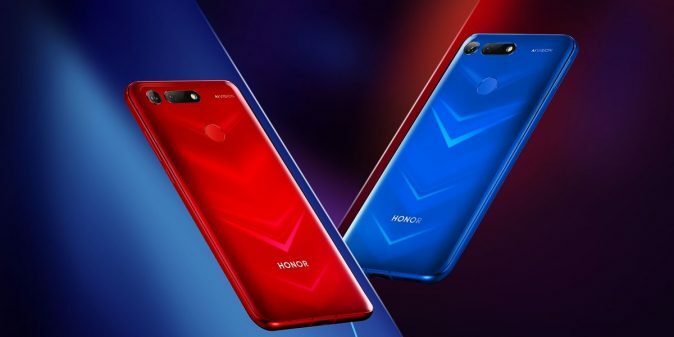 HONOR View 20, the latest dual sim android smartphone, has the capabilities of the 48MP camera that are further enhanced by the Kirin 980 AI chipset’s dual-NPU and dual-ISP. In this mode, this brand-new Honor smartphone, captures every detail with clarity even when shot from a distant or a high vantage point. It will blow your mind away! GIVEAWAY END: February 16th, 2019 at 11:59 p.m. ET.